Hope everyone had a great time! Thanks again to our special guest Phil Gaimon who took the KOM on one of the most iconic climbs in California. Glendora Mountain Road. This record has stood since the 2015 Tour of California. Congratulations Phil and thanks to all the people who made this possible. Enkantocrew, Abloc.la and Grizzbys Donuts. 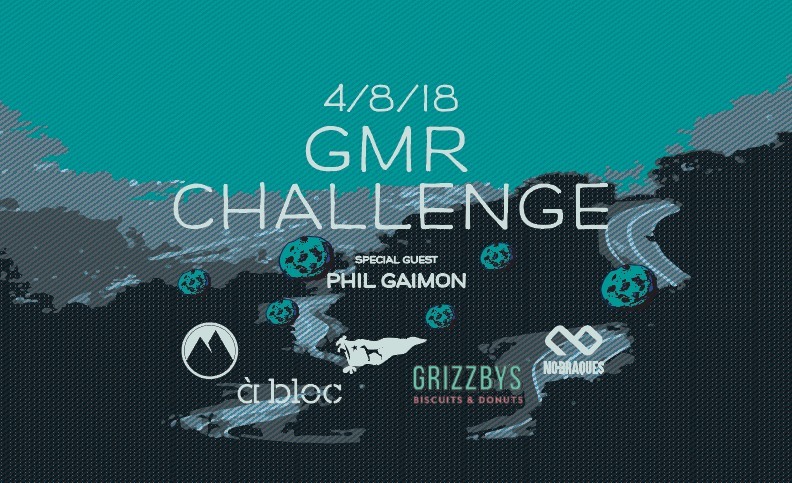 This entry was posted by admin in News & Announcements and tagged GMR challenge, ride.